With their golden era long behind them, the pair embarks on a variety hall tour of Britain and Ireland. Despite the pressures of a hectic schedule, and with the support of their wives Lucille (Shirley Henderson) and Ida (Nina Arianda) – a formidable double act in their own right - the pair’s love of performing, as well as for each other, endures as they secure their place in the hearts of their adoring public. Written by Oscar-nominee Jeff Pope (Philomena), STAN & OLLIE is a truly funny and touching story about a life-long friendship that just happens to be between two of the most iconic comedic characters in Hollywood’s history. It's a story about the serious side of comedians that never indulges in sad-clown sentimentality. 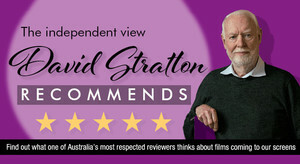 And it intelligently explores the limitations of working partnerships in a way that neither canonizes nor excoriates its famous subjects. 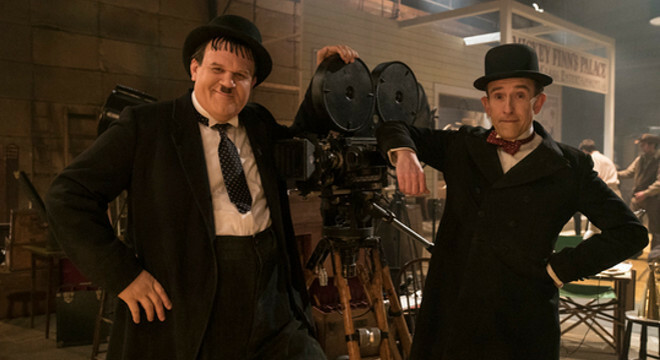 Stan & Ollie is a joyous ode to an iconic duo's final few years, that portrays its subjects with the love and attention its audience craves.